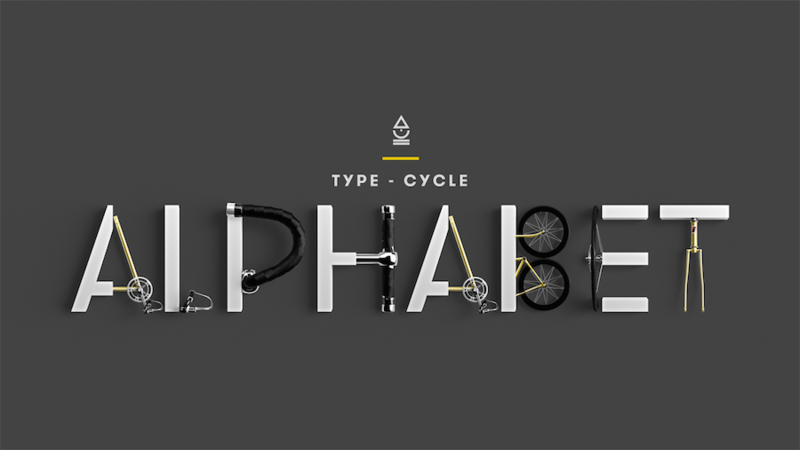 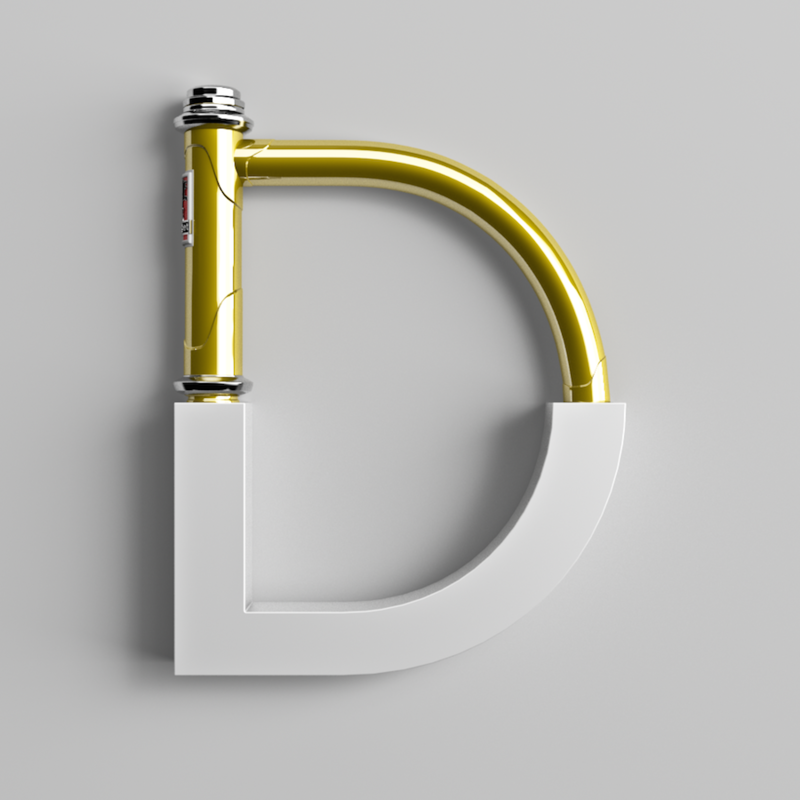 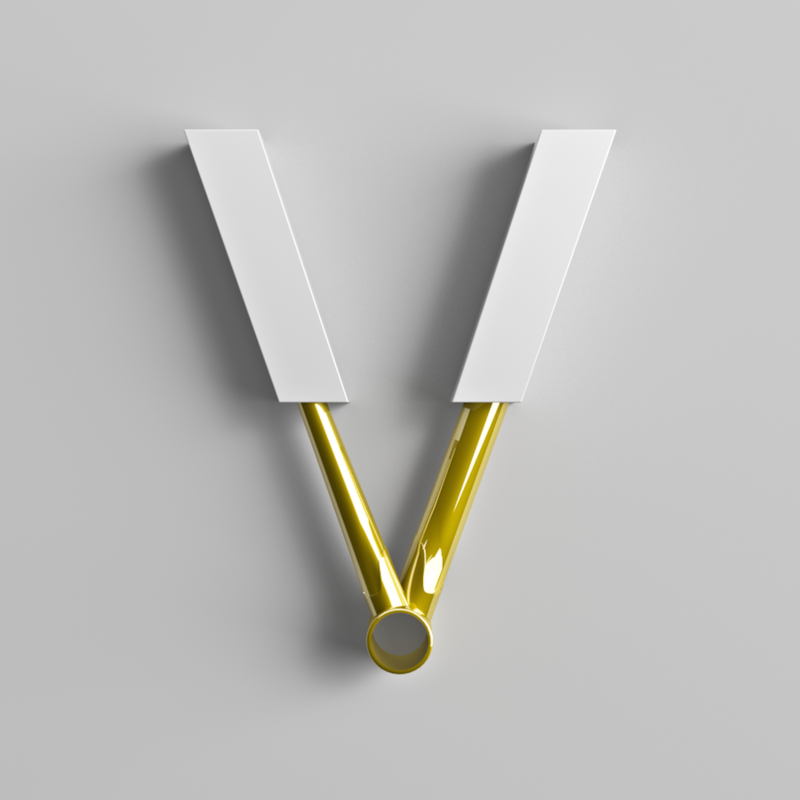 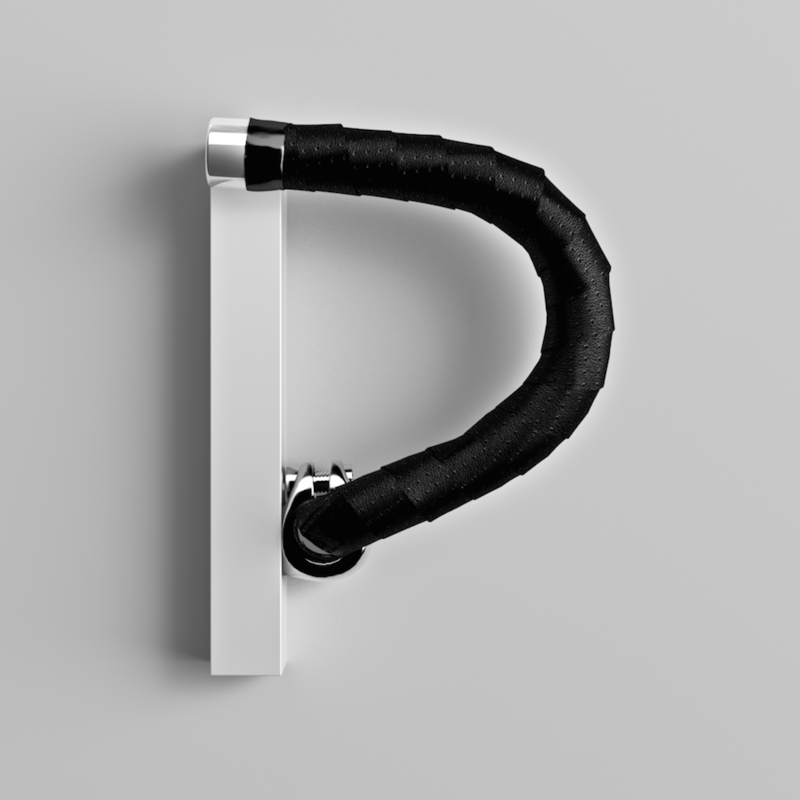 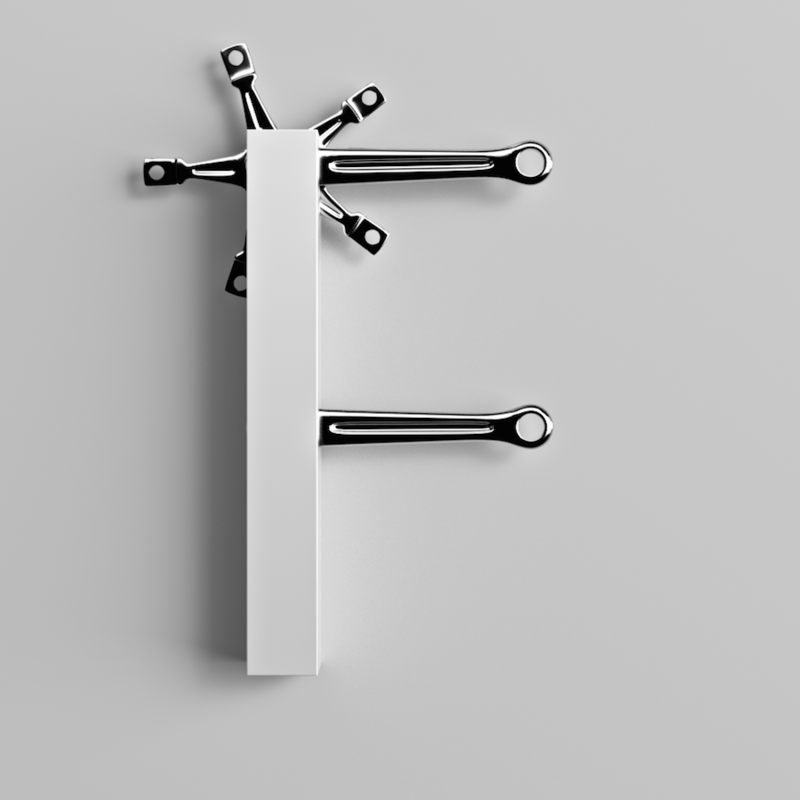 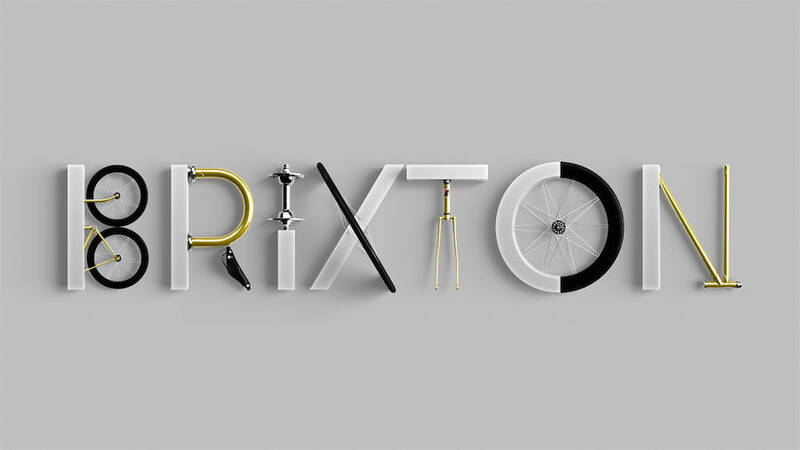 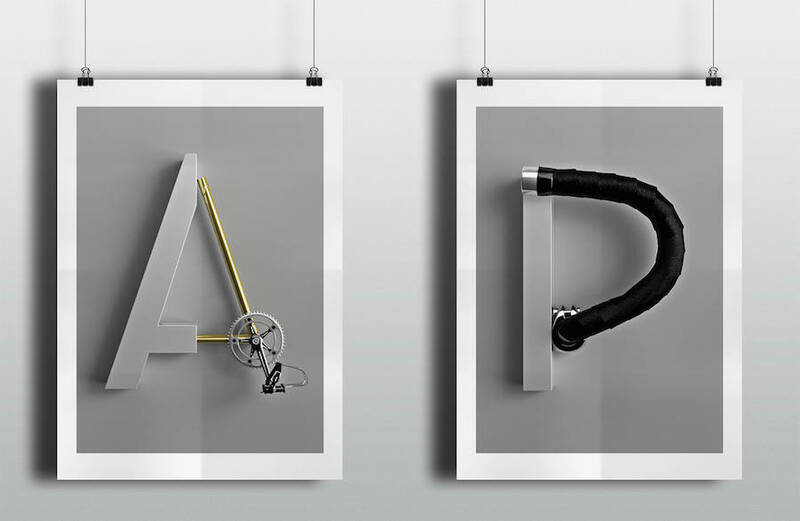 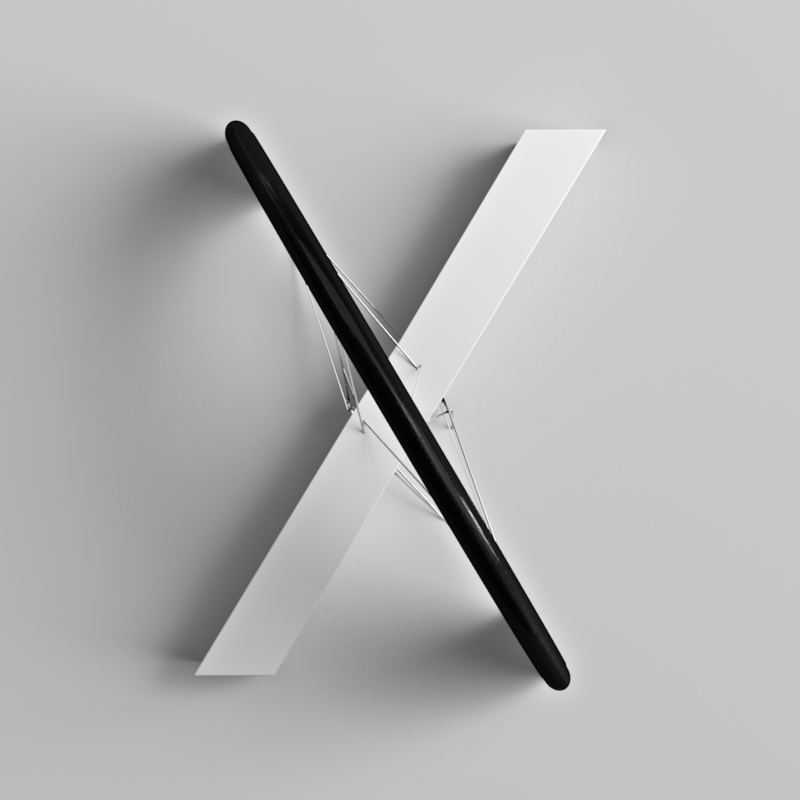 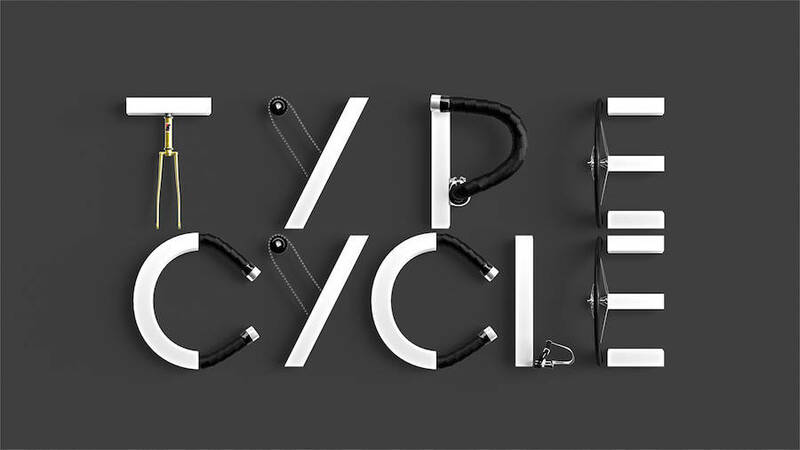 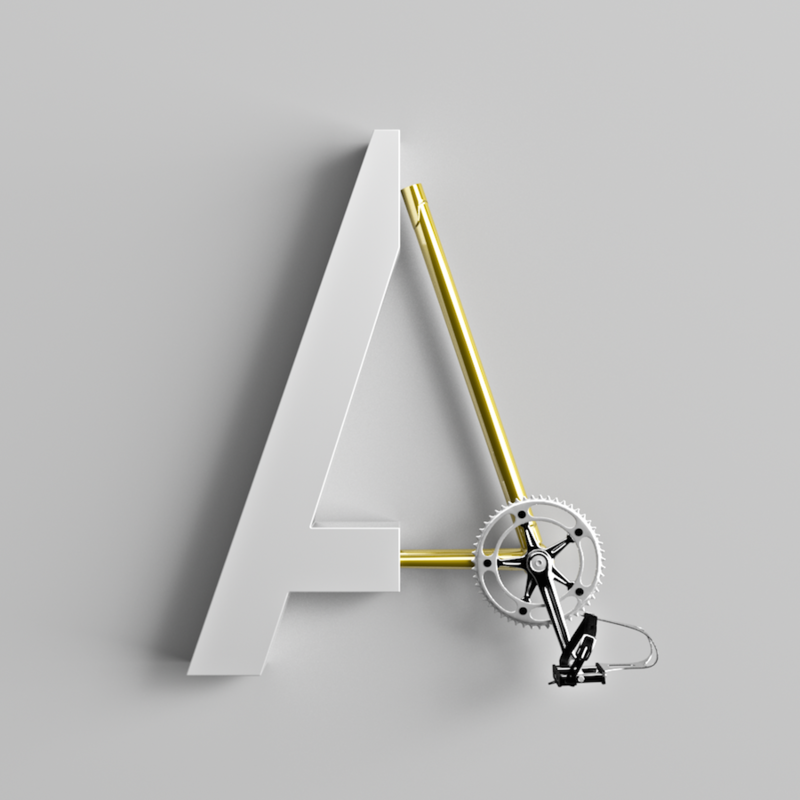 Type Cycle is a 3D alphabet designed by graphic designer Marcel Piekarski. 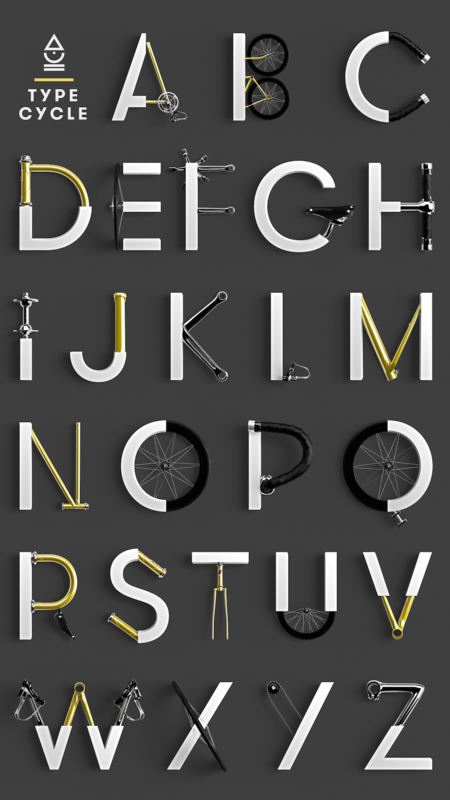 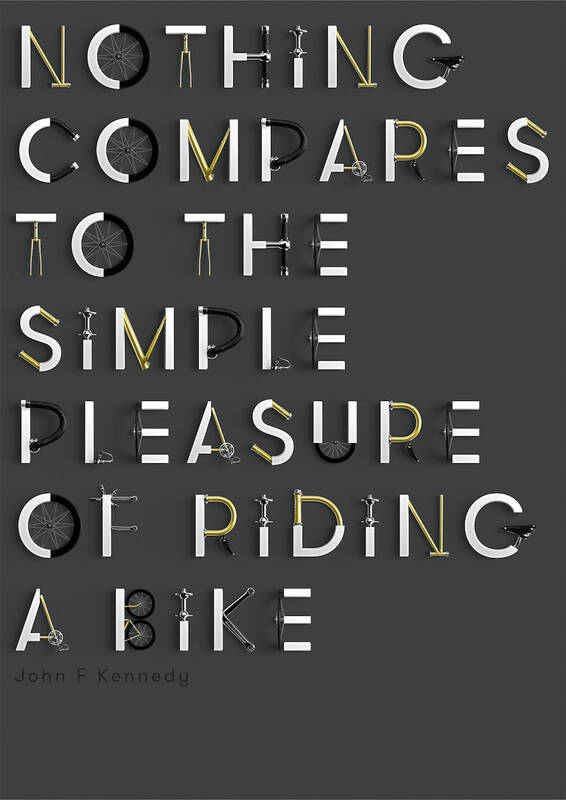 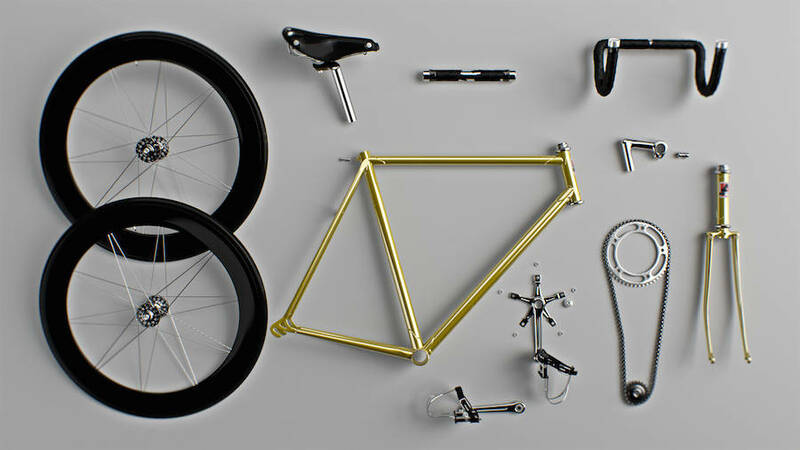 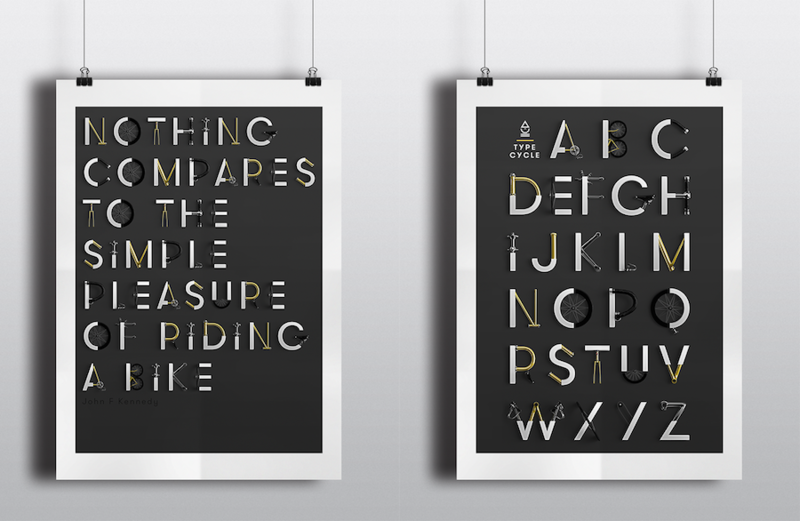 From detached pieces of bikes, he composed every letter of the alphabet through posters, quotes and animated GIFs. 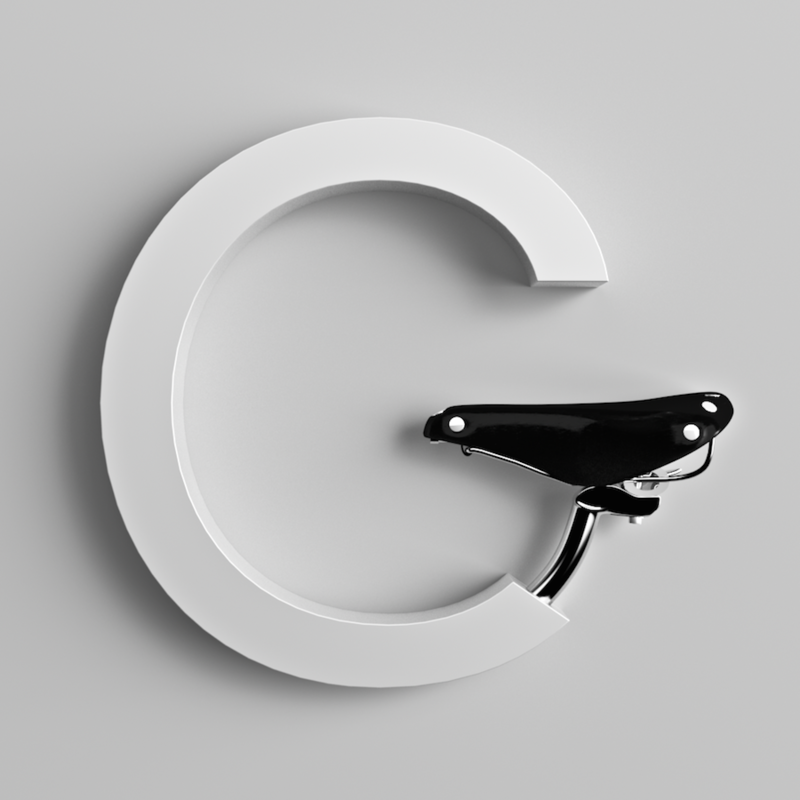 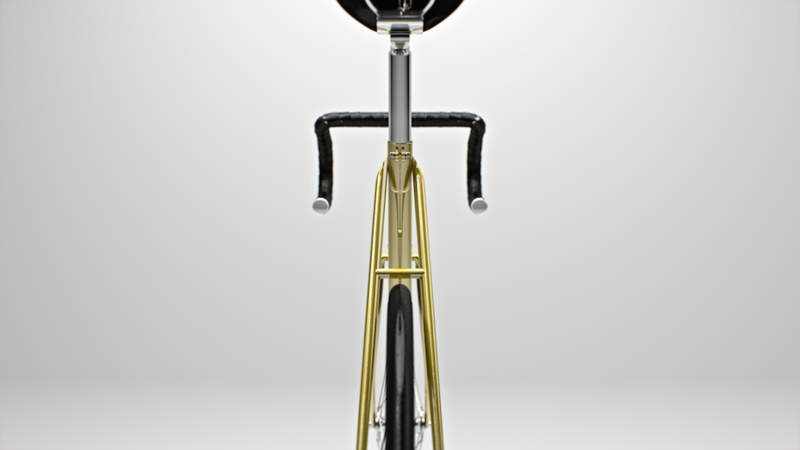 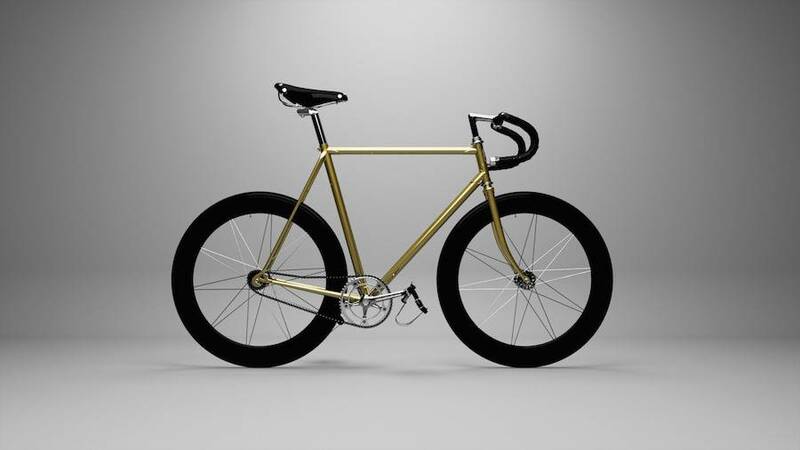 We can see pedals on the A, wheels on the B, handlebar on the H and a seat on the G. An alphabet that will please every biker.